John McCarty has nearly two decades of investment and advisory experience with the majority of that time spent sourcing, evaluating, structuring, negotiating and managing direct private debt and equity investments in the U.S. lower middle-market. Based in Atlanta, Mr. McCarty is responsible for direct investment and portfolio management activities as well as leading the firm’s efforts in the Southeast. Previously, Mr. McCarty was an investment banker focused on mergers and acquisitions and capital raising for middle market businesses with The Breckenridge Group (an Atlanta-based M&A boutique) and the New York M&A Groups of Credit Suisse First Boston and Donaldson Lufkin & Jenrette. 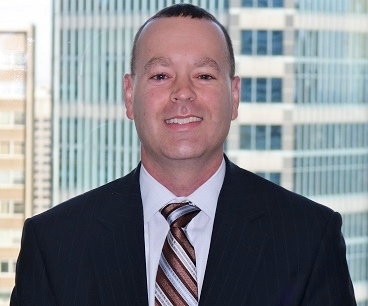 Mr. McCarty began his career in the New York M&A Group of Banc of America Securities. Mr. McCarty is a board member of ACG Atlanta and is the Southeast chair for the Wharton Private Equity and Venture Capital Alumni Association. He received a B.S. from the University of Pennsylvania’s Wharton School where he was a letterman on the varsity football team.